Safety is a growing concern to manufacturing plants as machinery and their functions become more complex. With large systems, there are many aspects that need to be monitored and analyzed so that production can be as efficient and of the highest quality, but with appropriate precautions in the systems. 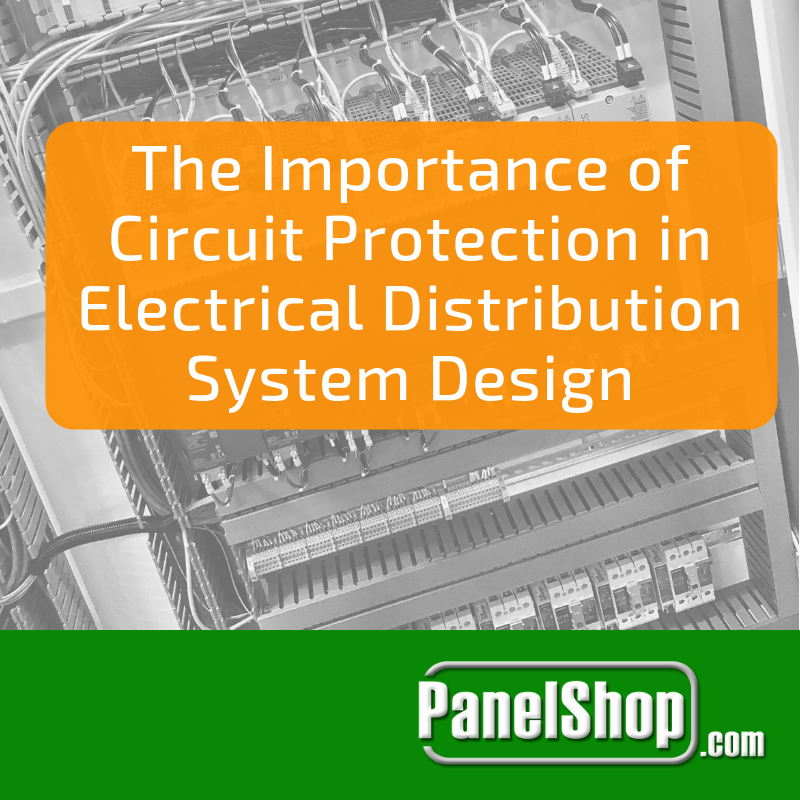 Early on in the process, panel builders executing the design and/or assembly of electrical control panels often adhere to specific standards focused on safety. Once integrated into a larger system, agencies like the TUV are able to certify systems to guarantee that those standards and precautions are put into place. TUV partners with businesses to offer a variety of services, including system testing and certification. There are a wide range of certifications available through TUV that meet the requirements of regulations internationally. Of particular concern are the various Safety Integrity Level (SIL) certifications. The various levels denote the reliability of the Safety Instrument Systems (SIS). SISs work alongside production systems to ensure that the machinery returns to a safe state when a hazard is detected. The SIL of the SIS is given after considering a variety of factors, namely the Probability of Failure on Demand (PFD) of the SIS. The PFD is measured on a scale of 0 to 1, with a desired probability of 0, meaning that there is no chance of a system failing when it is needed. Different PFDs coincide with different SIL certifications. The higher the SIL mark, the lower the chance of failure. To receive a higher SIL marking, a system has to increase precautions in a number of ways. One way to ensure a lower failure rate is to incorporate redundancies. A redundancy is a duplication of a critical component of a system. In other words, it is a backup or fail-safe. Hardware and software redundancies can be built into the programmable logic controllers (PLC) in an SIS. 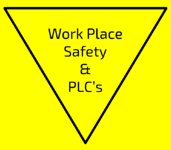 Along with actions similar to those of a desktop computer, PLCs play a large role in the overall safety of the SIS. Once a possibly hazardous situation is detected in the production system, the sensors in the SIS send information to the PLCs. These industrial computer systems can then send information to the final elements of the SIS in order to remedy the situation. 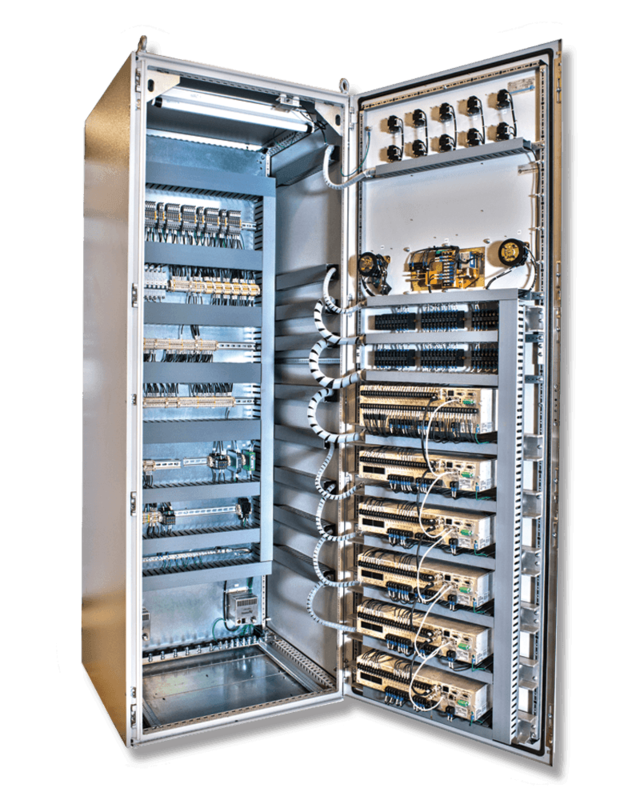 PLCs are beneficial in a plant setting in that they can function under extreme conditions such as high and low temperatures and dust filled environments, utilizing casing with appropriate NEMA enclosure ratings for the location of the PLC. In choosing a PLC, desired characteristics need to be taken into consideration. Voltage, memory, software, inputs and outputs, communications to the PLC, and network connectivity are all aspects, among others, that can vary in a PLC. When implementing redundancies in PLCs, other decisions need to be made. Often multiple PLCs are used to protect the system in the event that there are issues with one unit and information in the system. PLCs can split the work in half, shadow (both PLCs run the same with one acting as a backup), or make decisions based on information compiled from both PLCs. 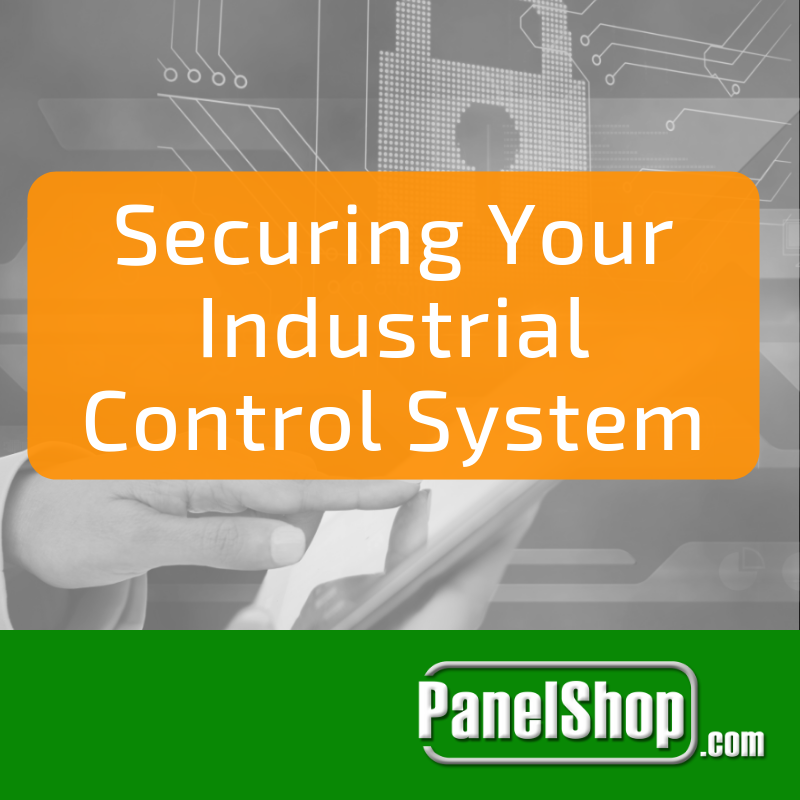 All products and PLC’s available through Panel Shop go through strict standardized testing. We strive to ensure only top quality products with our three-tiered panel testing methodology, where our expert team tests every feature of your panel to ensure top quality workmanship. 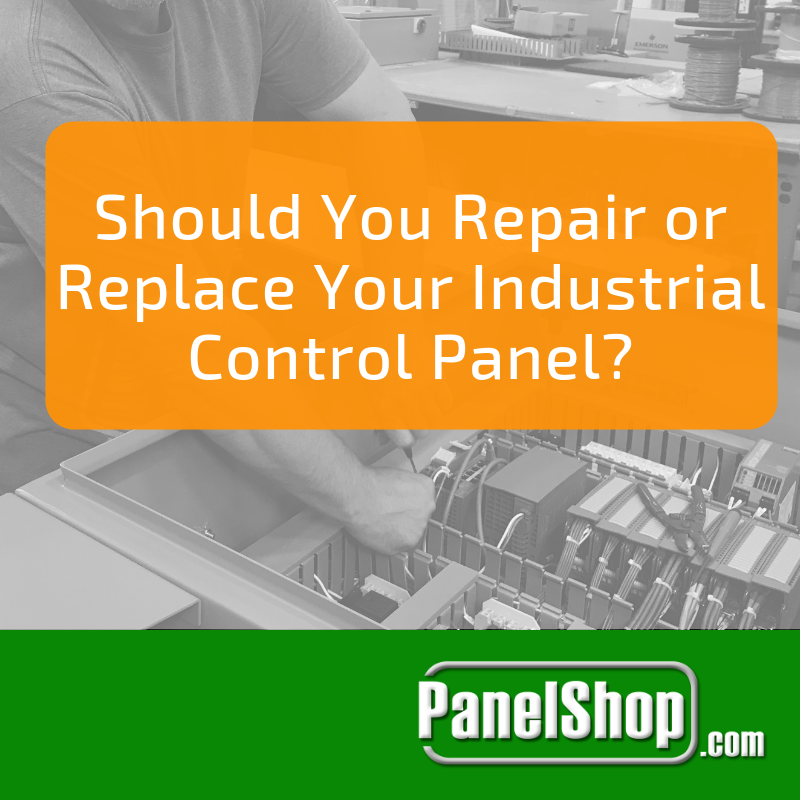 Should You Repair or Replace Your Industrial Electrical Control Panel?